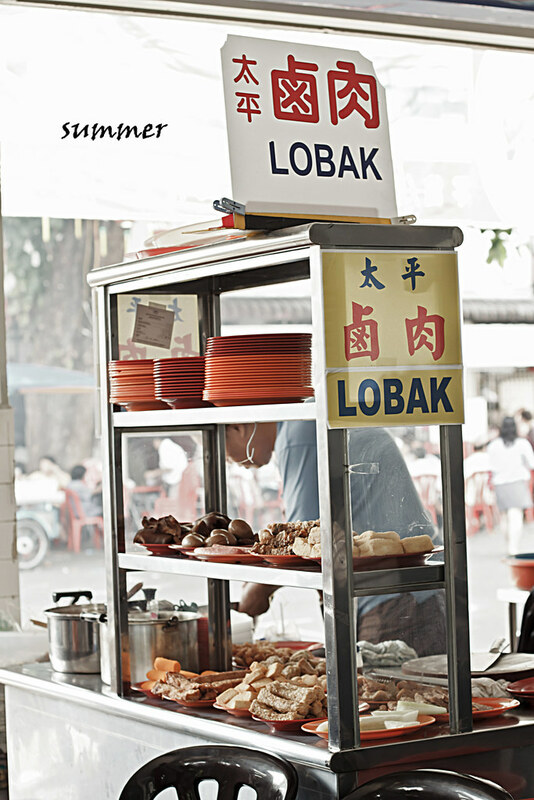 This is the stall that selling lobak. 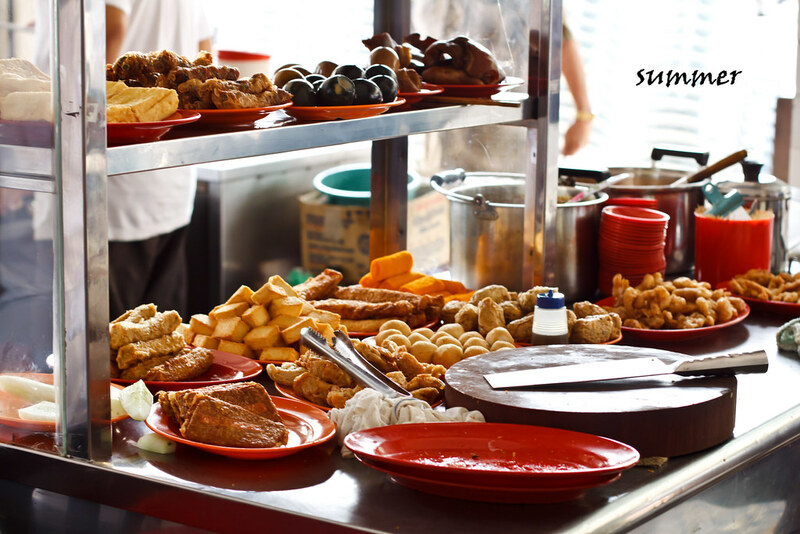 Varieties of lobak such us fish ball, fried prawn, tofu, century egg, lobak and etc. Tadaa.. A plate which full of varieties of lobak cost us RM10.00. And my dad always complain that the price was high. But I think the price is quite reasonable because it was really crispy and crunchy! 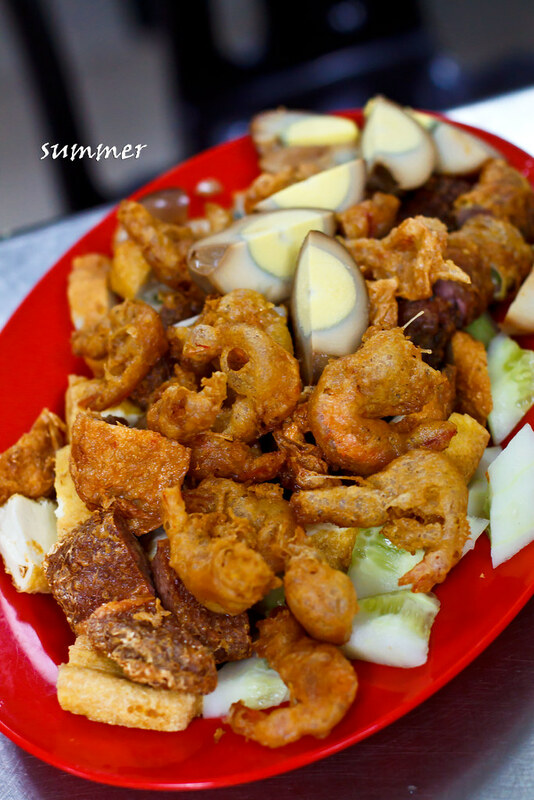 The taste of the fried prawn is very nice and I love it. We still want to order one more plate after finish this. Haha…. Too bad I had forgotten the coffee shop name but I can tell you it was situated near to Hua Lian High School. Make sure you don’t go there too late because the lobak is selling fast.